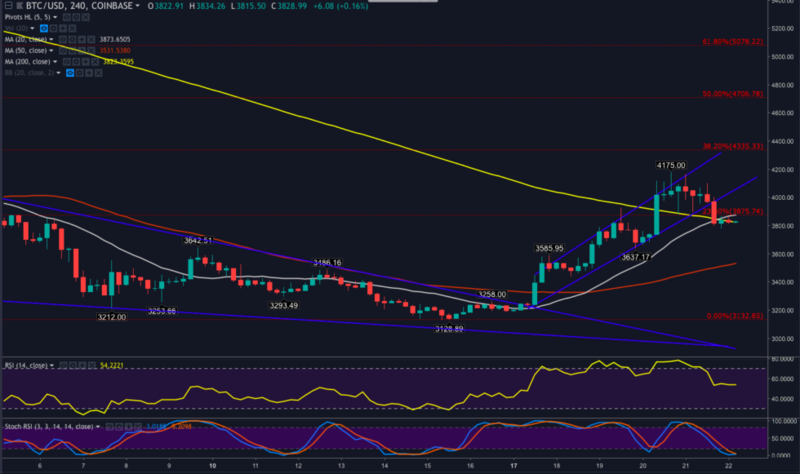 Bitcoin price Analysis – Bitcoin (BTC) ran hard this week and now appears to be taking a breather and consolidating; or receding to double bottom near $3,200. What a week! The stock market is closing in on the worst week in a decade. The American government is on the verge of a ‘shut down’ that could extend over the Christmas holidays, Brexit is still happening, Italy can’t manage their debt, and France has been under siege by ‘Yellow Jacket’ protesters for weeks. Clearly, the world is in a tizzy. Fortunately, things are looking up for in the world of crypto. Bakkt is on the verge of launching, Bitcoin and Ethereum reclaimed a swath of recently lost territory, and a handful of notable analysts are suddenly feeling quite bullish about crypto’s prospects for 2019. As mentioned above, after a decent 30% move this week, Bitcoin price $3970.92 +1.81% extended above the 200-MA and the 23.6% Fib retracement level to reach $4,172 twice. The current rally appears to have reached a point of exhaustion and bitcoin is pulling back from its high at $4,172. 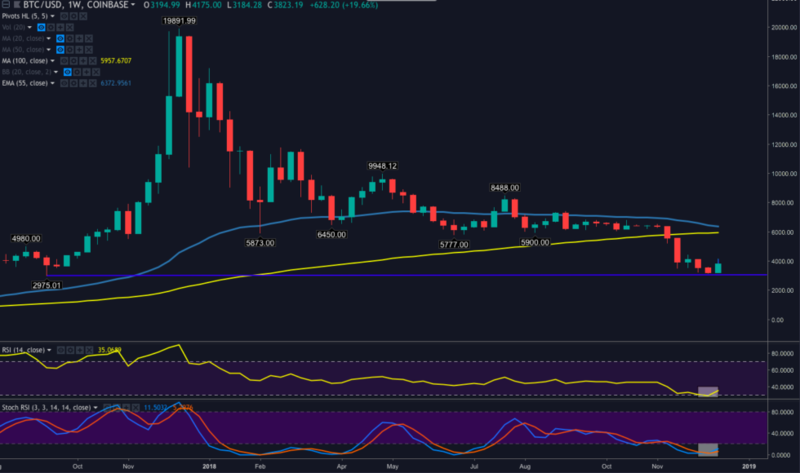 The pattern of lower lows had been broken but the sharp upward move is still entirely indicative of a trend change as the current range is still far removed from where bitcoin was trading a month ago. The weekly chart shows that the bearish downtrend is still in full effect. Early birds might keep watch for a daily higher low and higher high to follow through on the 4hr chart. Keeping a close eye on volume would be wise. There is a bullish cross on the MACD, and the RSI has turned upward after being flatlined in oversold territory for some time, both oscillators are worth keeping an eye on as well. Possible correction targets are near the 200-MA ($3,900), which is also aligned with the 23.6% Fib Retracement level and also at $3,700 – $3,600. BTC price has slightly dropped below the 20MA and it appears that the coming days will bring a bit of consolidation. But the possibility of waning trading volume over the weekend and next week’s holiday could mean any drastic media announcements of market moves could easily cause Bitcoin to double bottom in the $3,100 – $3,200 zone. Open short positions on Bitfinex have dropped from the most recent all-time high and off the cuff observation is that each time BTC shorts near 40,000 there is a squeeze of varying degree. Generally, bears remain confident and the high number of shorts supports this. 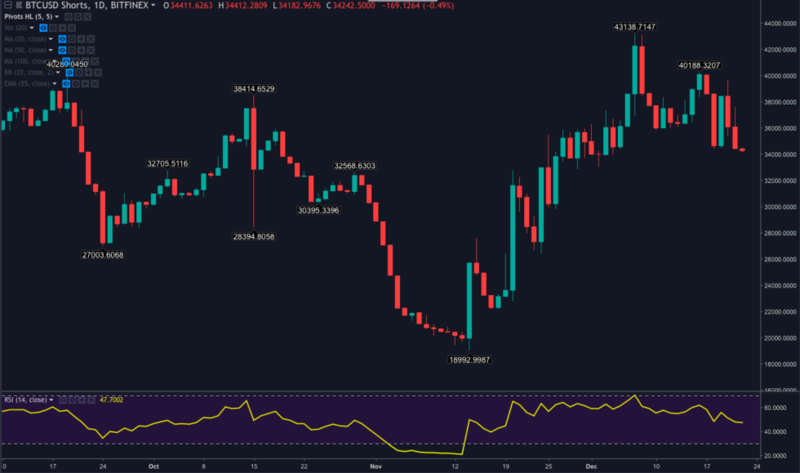 As BTC pulls back and consolidates over the next 24-48 hrs, traders could keep an eye on BTC shorts to see if they slap back on at the more recent top $4,172. 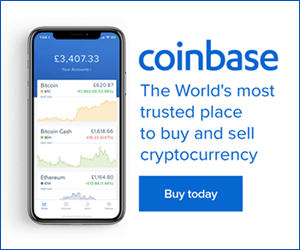 As Bitcoin Again Approaches $4k Could Litecoin Flip Ripple’s XRP? 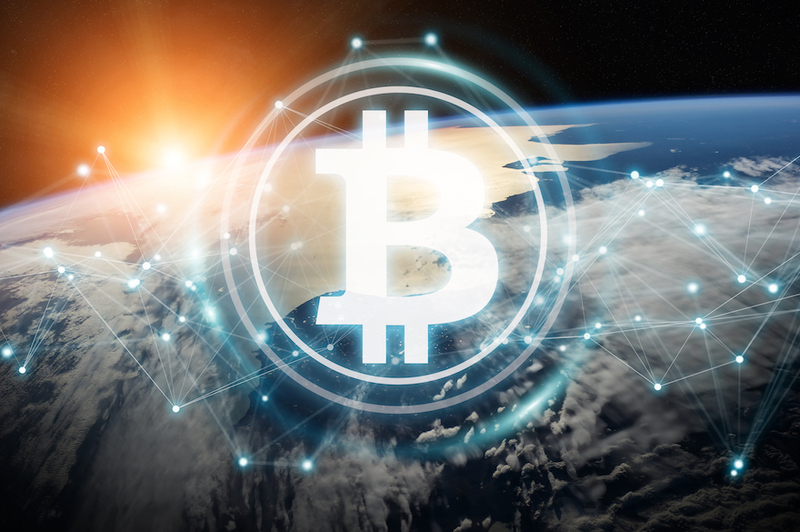 Ever since the start of April when Bitcoin price rallied nearly a grand in roughly an hour, bullish sentiment has returned to the crypto market, and many have begun confidently calling the bitcoin bottom as in. 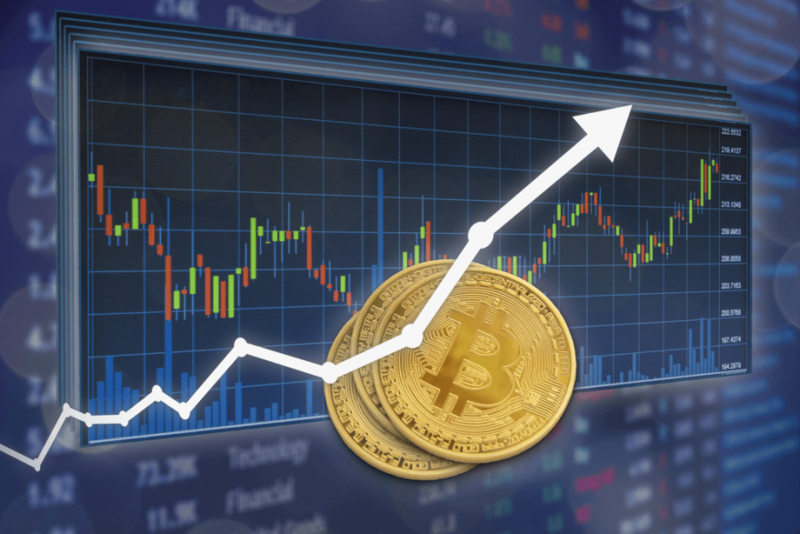 Following the massive price surge, Bitcoin price has consolidated above $5,000, and is forming an extremely bullish pattern on price charts, suggesting that a move up above $6,000 may be the next stop for the leading cryptocurrency by market cap. 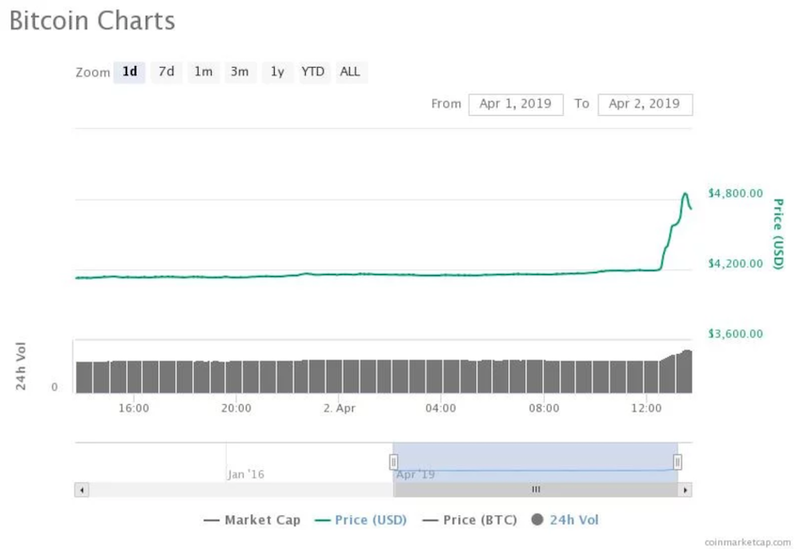 Bulls have managed to maintain the upper hand after early April’s powerful rally through resistance at $4,200 to over $5,000, and the price of Bitcoin is currently trading at $5,300. 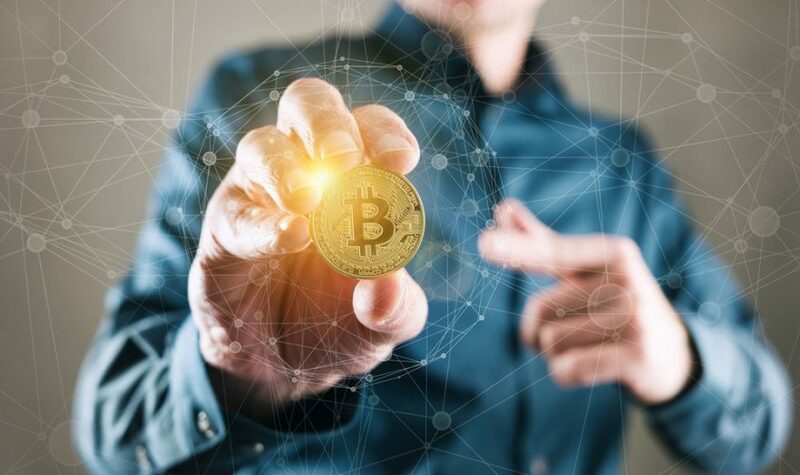 The price of the first ever cryptocurrency has been ranging between a local high of $5,450 and $5,000, suggesting that price consolidation is occurring in the market. The bitcoin price, which leaped higher last week to trade around $5,000 per bitcoin, has been called too unstable and volatile to be used as a means of payment, resulting in bitcoin and other cryptocurrencies being used more of a store of value, like gold, than traditional means-of-exchange currency. Pindar Wong is the chairman of VeriFi (Hong Kong) Ltd and a member of CoinDesk’s advisory board. An internet pioneer, he co­founded the first licensed Internet Service Provider in Hong Kong in 1993. 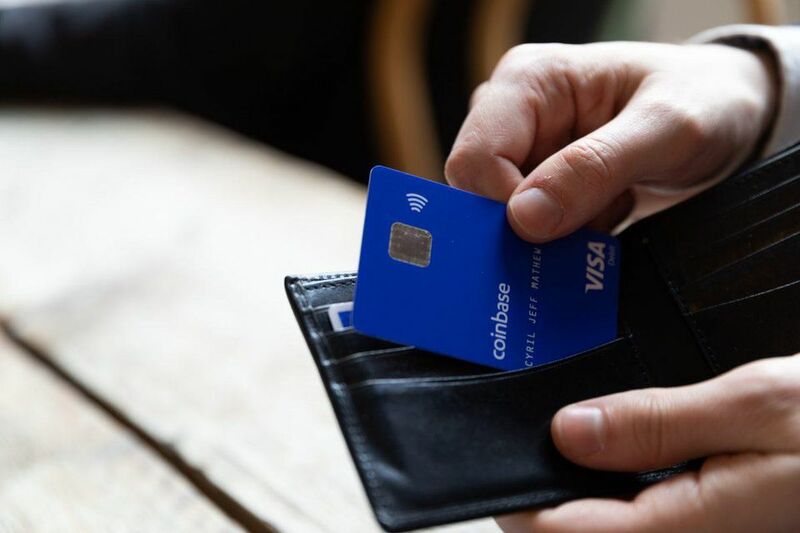 The following article originally appeared in CoinDesk Weekly, a custom-curated newsletter delivered every Sunday exclusively to our subscribers. 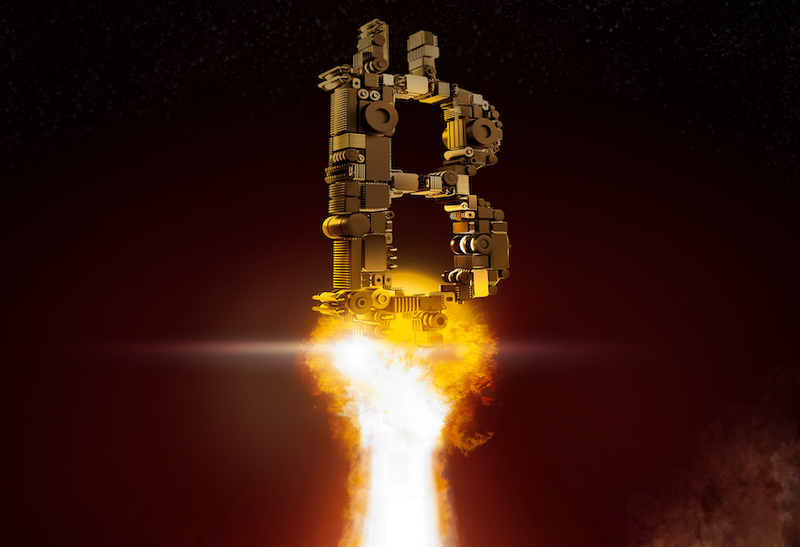 The bitcoin price recorded a massive surge from $4,200 to nearly $4,800 within minutes, demonstrating a 20 percent gain in a short time frame. 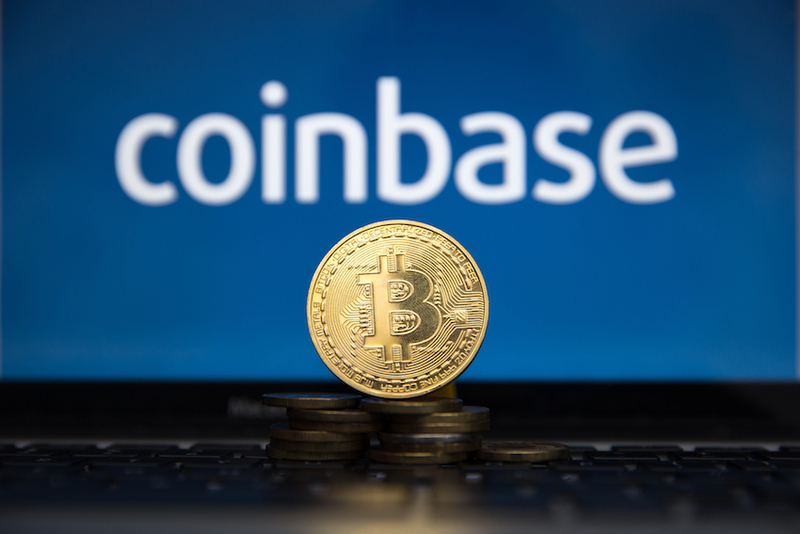 The $4,200 resistance level, which bitcoin has struggled to break out of for more than four months, was broken cleanly for the first time on early Tuesday morning, which led most technical indicators to turn and allow the dominant cryptocurrency to surge substantially. IS THE BITCOIN BEAR TREND OVER? Earlier this week, economist and global markets analyst Alex Krüger said that a price movement of bitcoin above the $4,200 level will mark the end of the bear trend beginning January 2018, lasting 16 months. 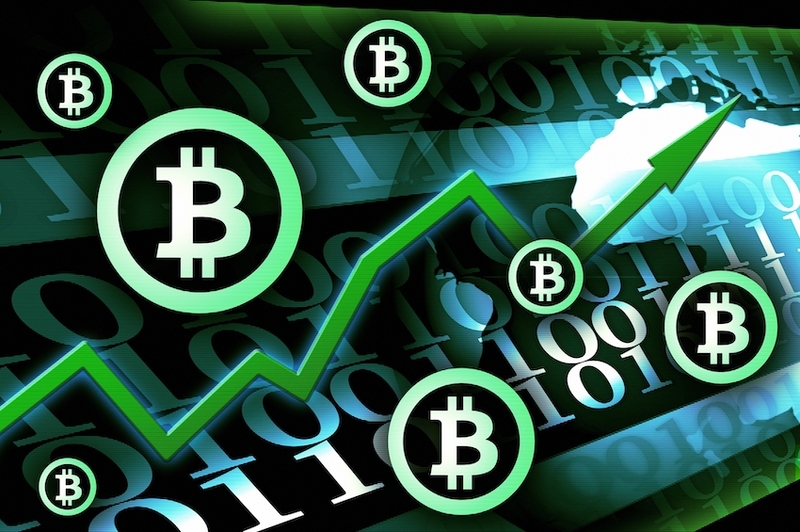 Bitcoin price stayed above the $3,850 support and rebounded above $3,940 against the US Dollar. The price surged higher and settled above the $3,900 and $3,940 resistance levels. This week’s followed crucial bearish trend line was cleared with resistance at $3,945 on the hourly chart of the BTC/USD pair (data feed from Kraken). The pair is now back in a positive zone and it could extend gains above the $3,980 and $4,000 resistances. 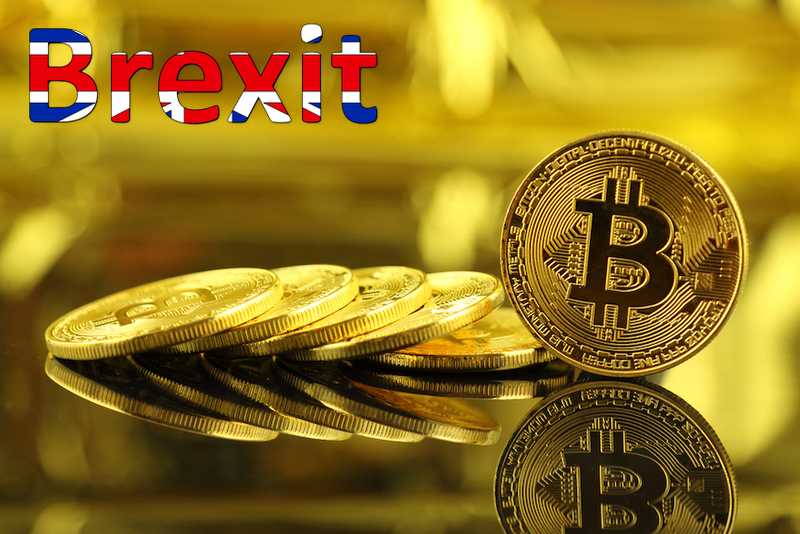 Bitcoin price made a sharp U-turn from new weekly lows against the US Dollar. BTC is back above the $3,940 pivot level and it could accelerate gains above the $4,000 barrier in the near term. Yesterday, we saw an extended decline in bitcoin price below the $3,900 support against the US Dollar. The Bitcoin BTC/USD pair traded to a new weekly low at $3,850. Later, the pair formed a decent support base near the $3,880 level….